Be Thankful for friends, family and relaxation. 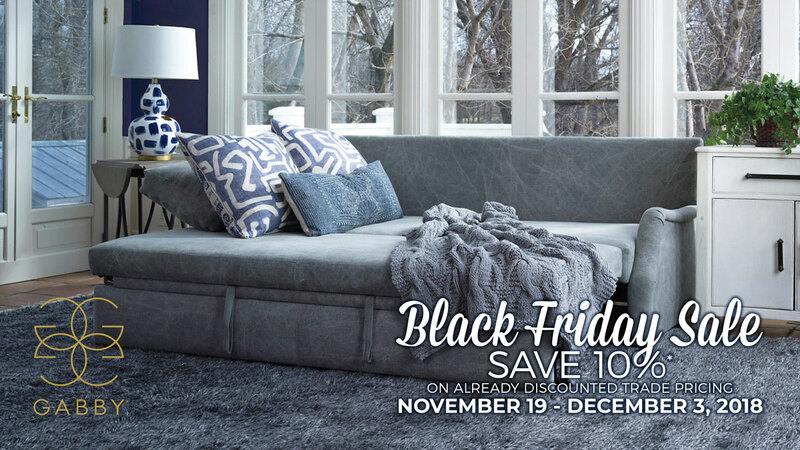 Order your American Leather furniture by November 5th and receive it by Thanksgiving with Free Early Bird Delivery. 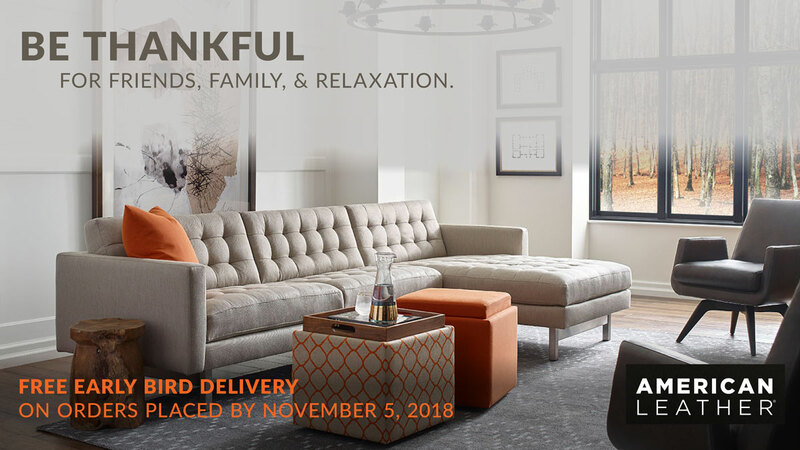 * On all orders placed October 22 - November 5, 2018. Not applicable with any pre-existing orders or other promotions. 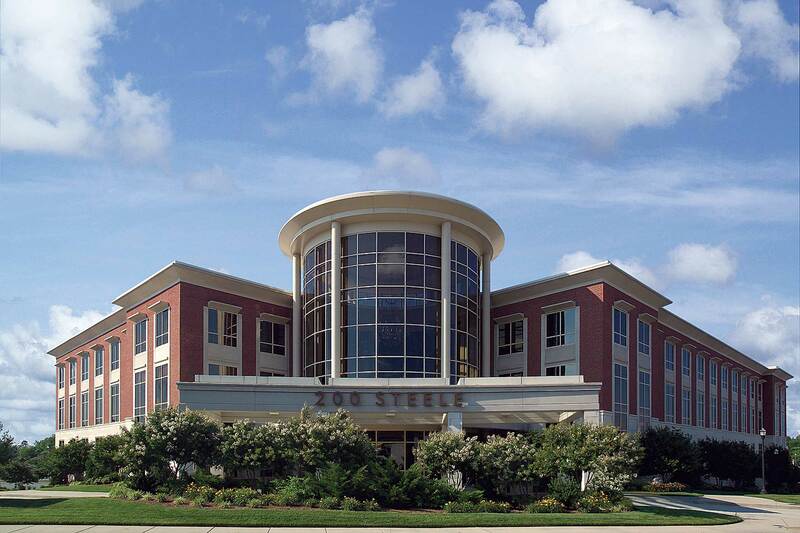 Must request promotion at time of order. 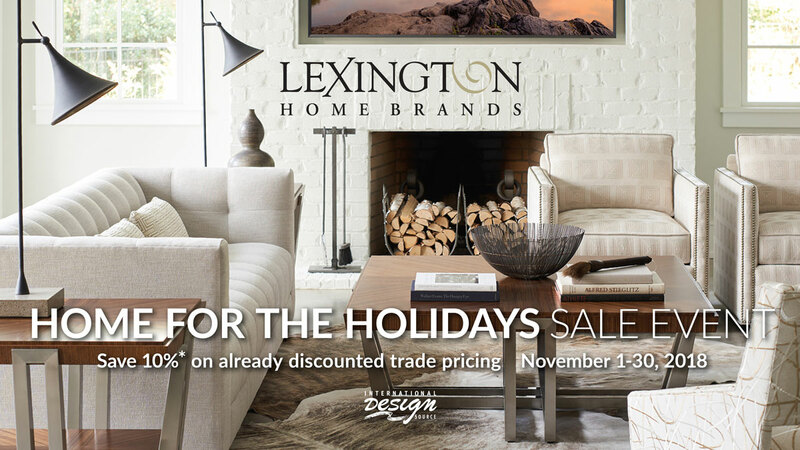 Take 10%* off already discounted trade pricing on Lexington Home Brands products. 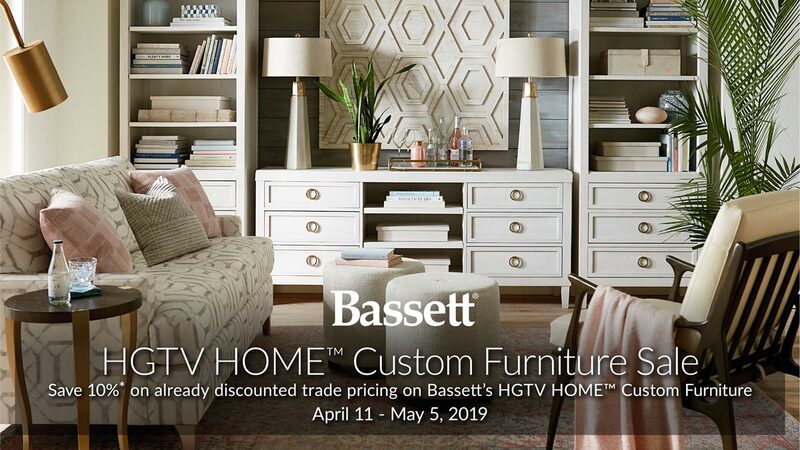 * On all Lexington Home Brand products ordered during November 2018. 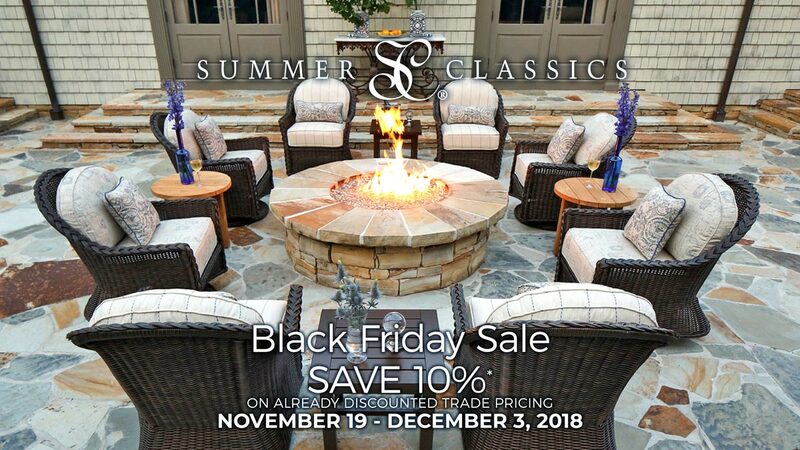 Excludes married cover special priced upholstery, quick ship upholstery, Personal Design Series pricing, Select Seating Chair program pricing, stock orders, October introductions Carlyle and Aventura, and all Artistica. Not applicable with discountinued specials, any pre-existing orders or other promotions. Does not apply to shipping or handling. Must request discount at time of order. 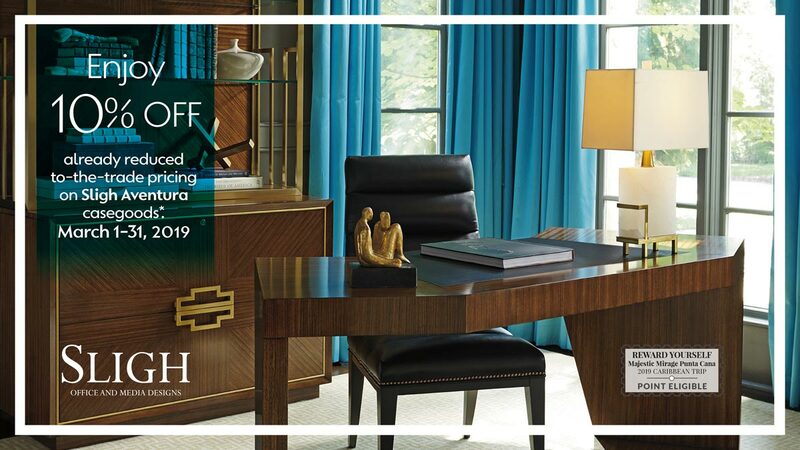 Save 20%* on already discounted trade pricing on Stanley Furniture. 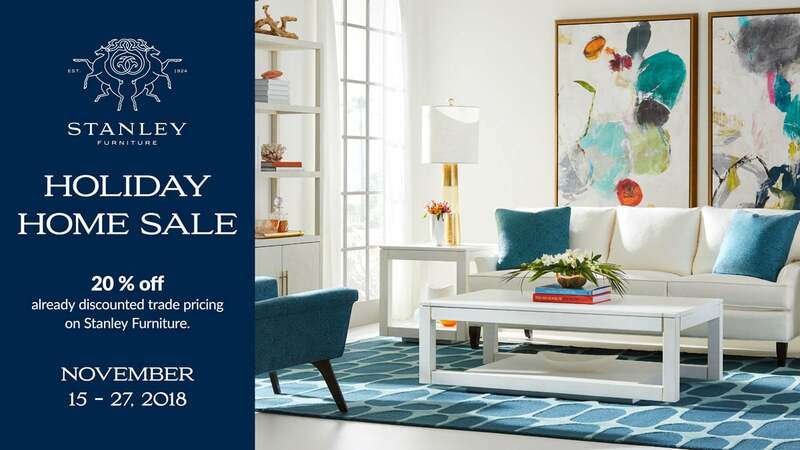 * On Stanley Furniture orders placed November 15-27, 2018. Not applicable with any sales items, pre-existing orders, or other promotions. Does not apply to shipping or handling. Must request discount at time of order.